Reduces the appearance of fine lines, wrinkles and hyperpigmentation with a patented retinoid complex while promoting circulation for a more luminous complexion. All but oily and acne-prone skin. Improves the appearance of fine lines and wrinkles, while preventing new wrinkles to form. 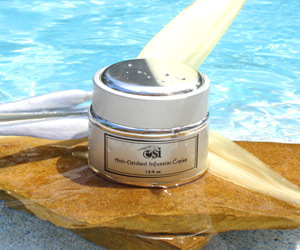 Helps resurface and rejuvenate skin, resulting in a clearer more vibrant moisturized complexion. Reverses signs of aging by naturally boosting collagen and elastin reproduction, stimulates cell renewal and increases healthy circulation for a youthful glo. Apply to target areas or all over skin in the evening after cleansing and toning, allowing to penetrate for 30 minutes. If needed, follow with a glo therapeutics moisturizer. Use 2-7 times per week. All-Trans-Retinol A patented formula of retinol. Molecularly designed for more effective and efficient penetration, to deliver better results in less time. Retinol promotes the normalization of follicular epithelial desquamation and reduces cellular cohesion. Tocopherol (D-alpha) (Vitamin E) An antioxidant superstar that stimulates the immune system, protecting skin from the adverse effects of oxidative stress including photoaging. Important to apply Vitamin E topically to the skin to replenish the amount lost by the action of ozone on the skin. Sodium Ascorbate (Vitamin C) Effective antioxidant. Assists in the synthesis of collagen. Scavenges and destroys reactive oxidizing agents and other free radicals. 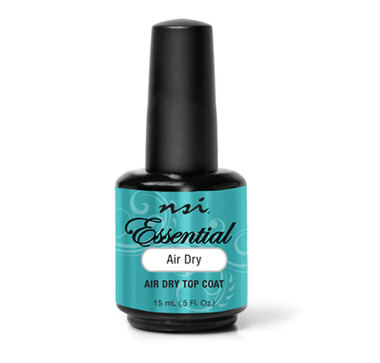 Provides protection against damage induced by UV radiation. Improves skin elasticity, decreases wrinkles by stimulating collagen synthesis, reduces erythema, promotes wound healing and suppresses cutaneous pigmentation.